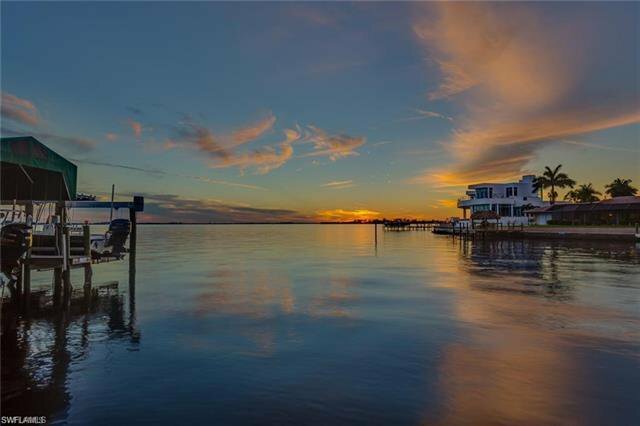 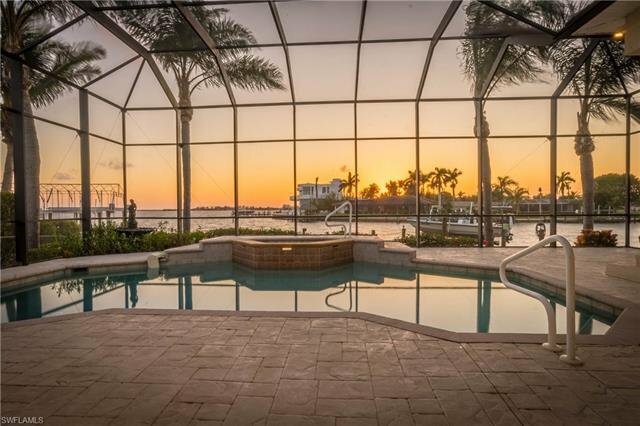 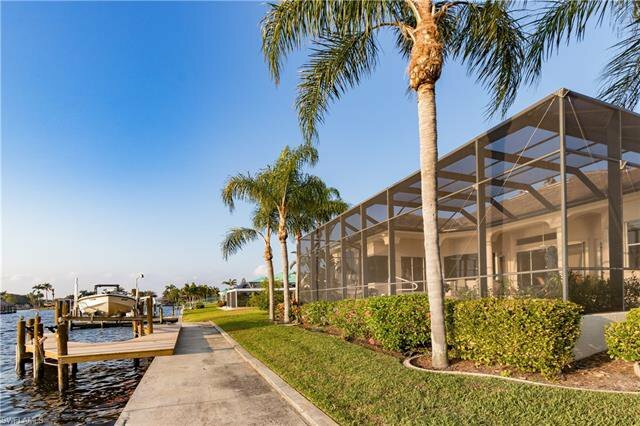 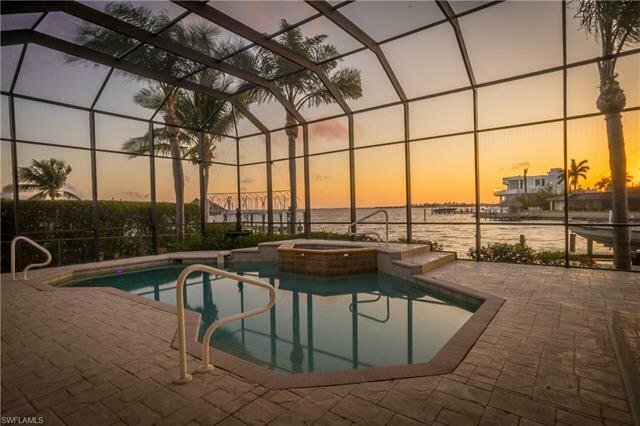 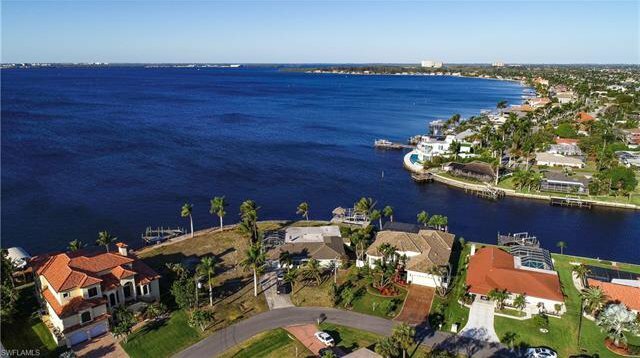 ONE OF THE BEST WATERFRONTS IN CAPE CORAL! 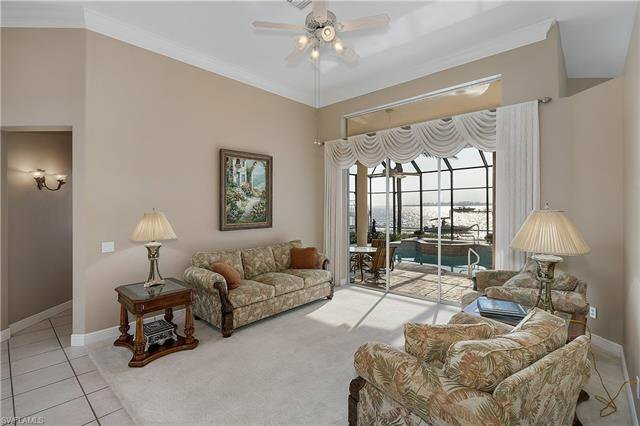 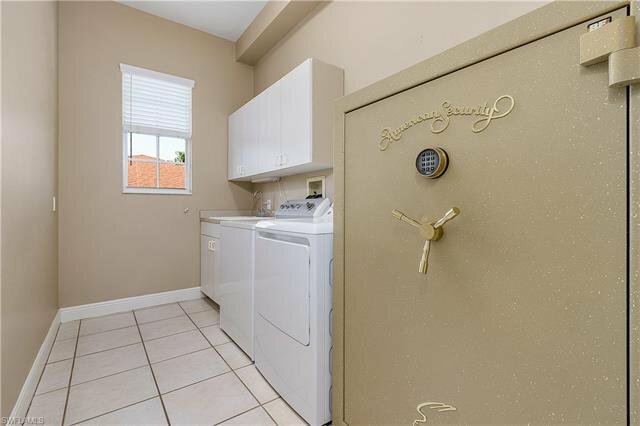 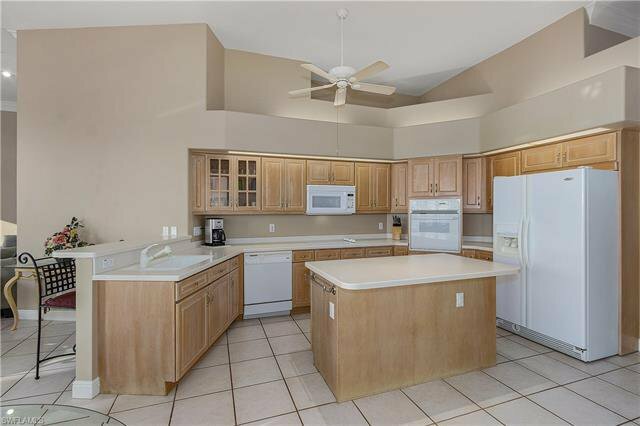 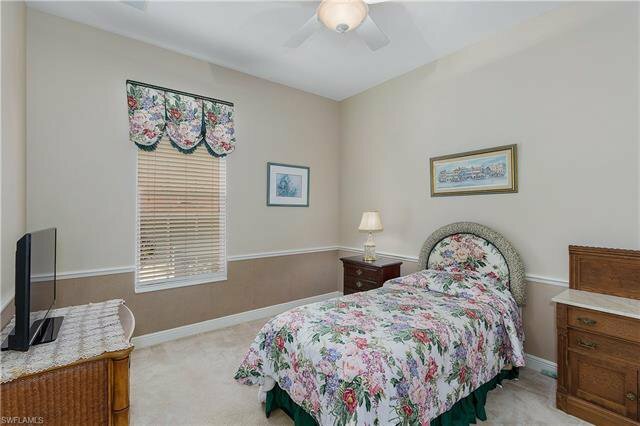 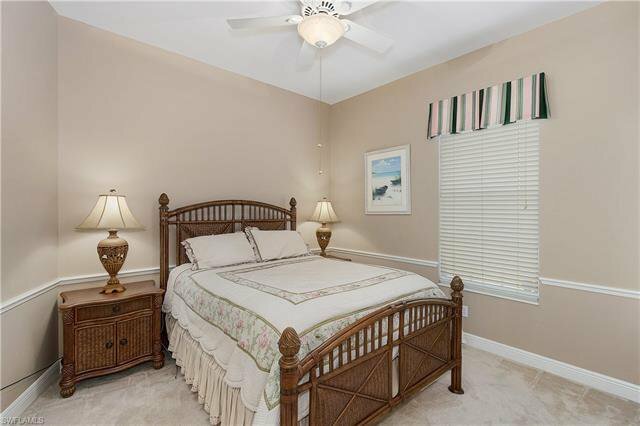 Located within walking distance to the Beach and Yacht Club Pavilion. 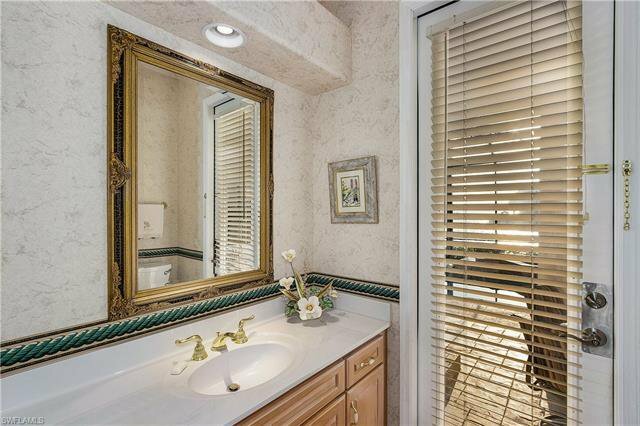 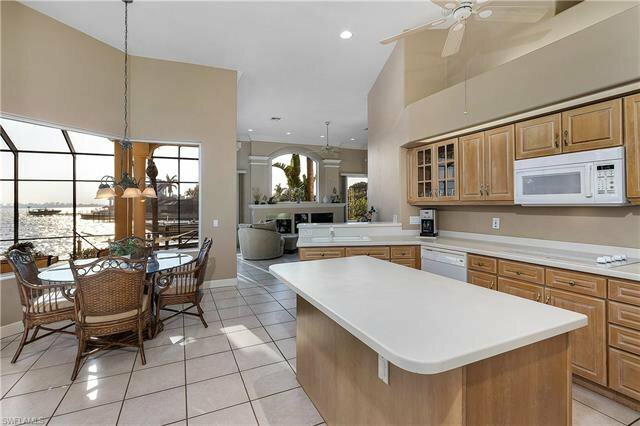 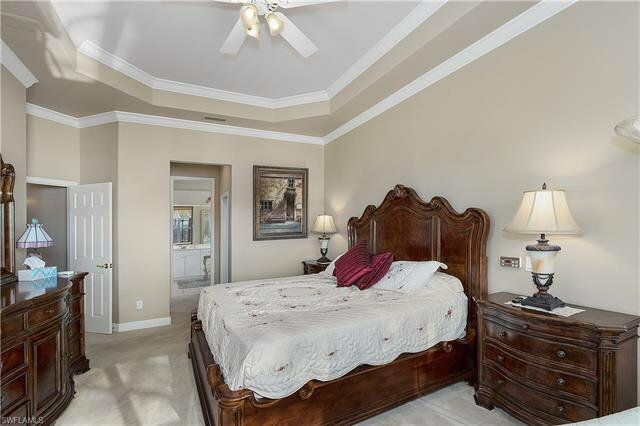 Enjoy stunning Southwestern views over the River! 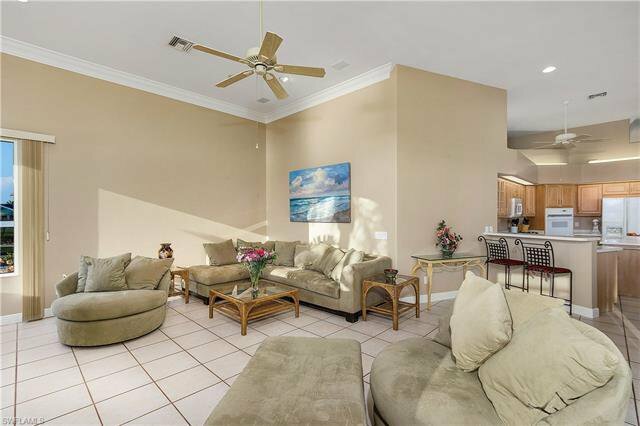 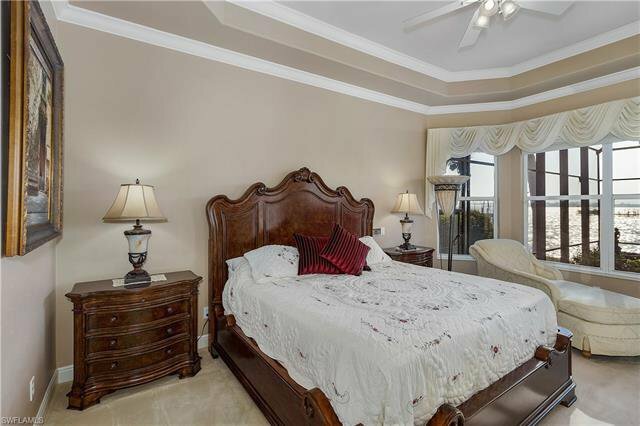 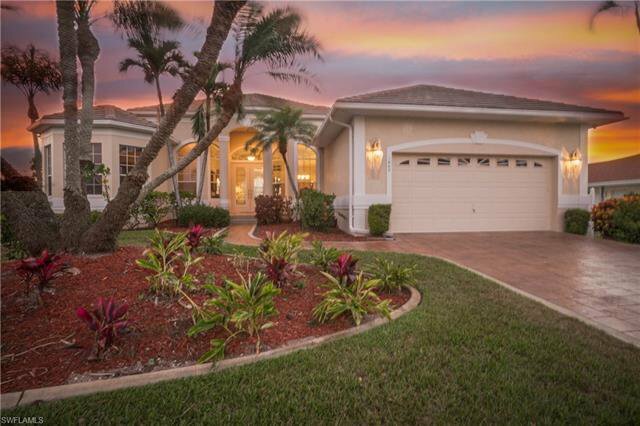 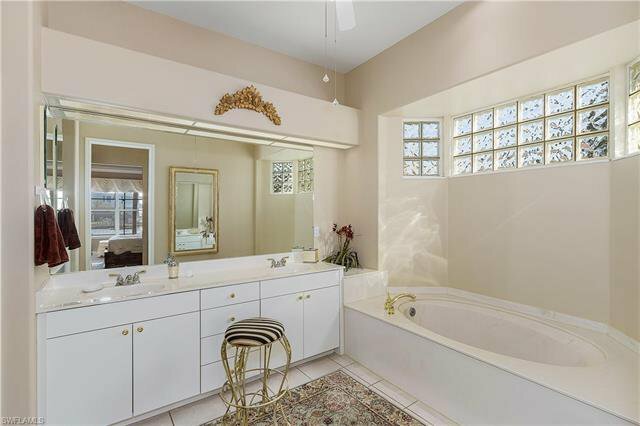 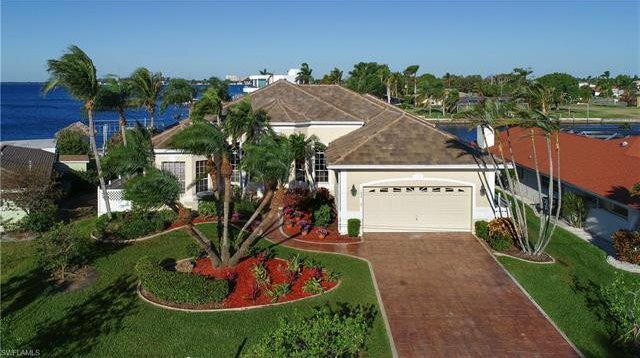 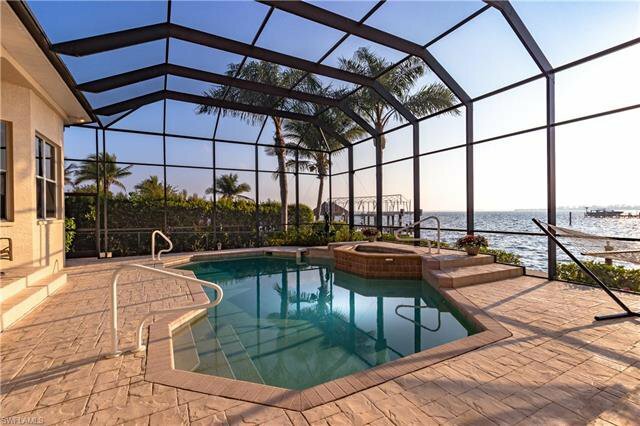 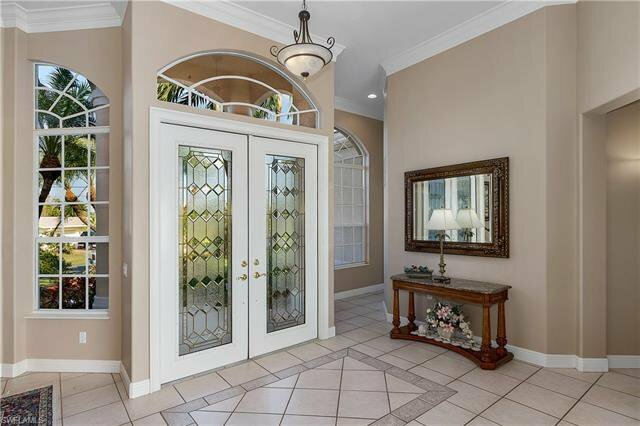 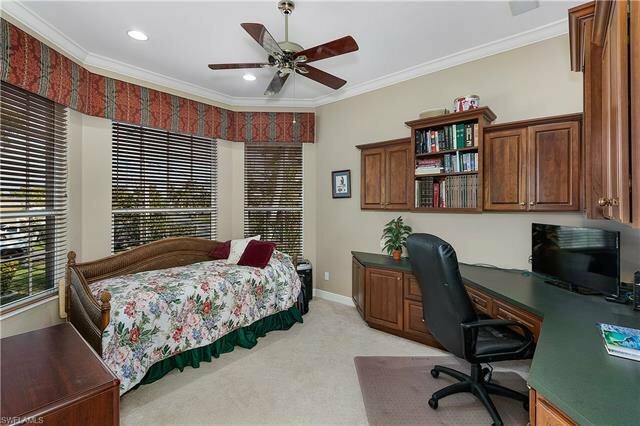 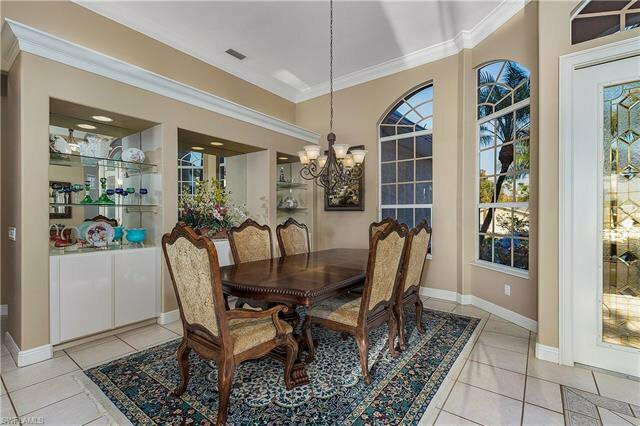 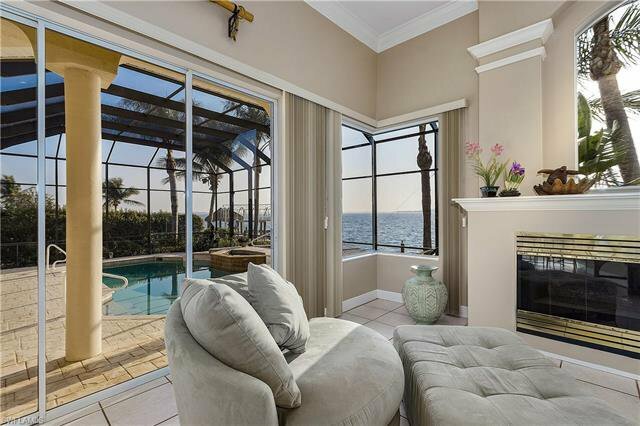 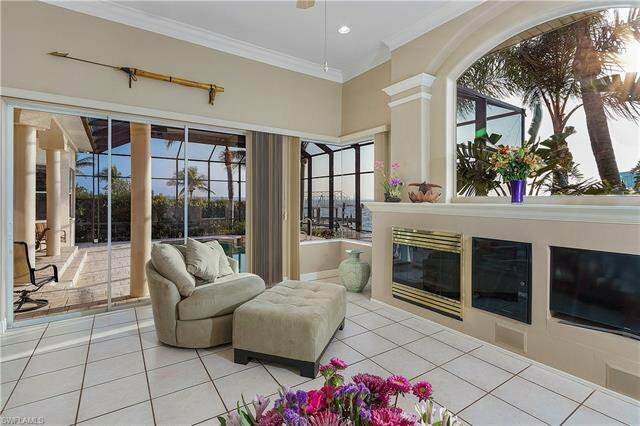 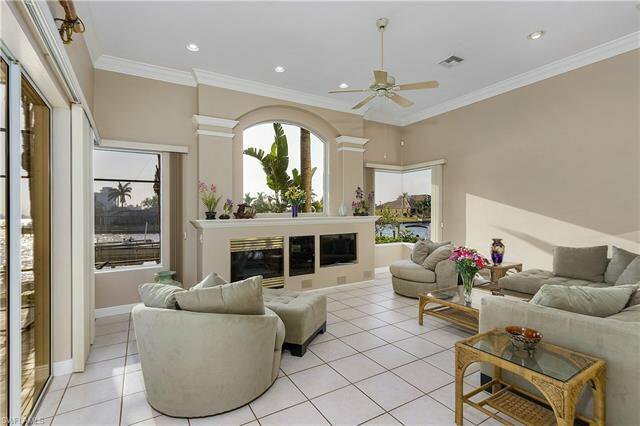 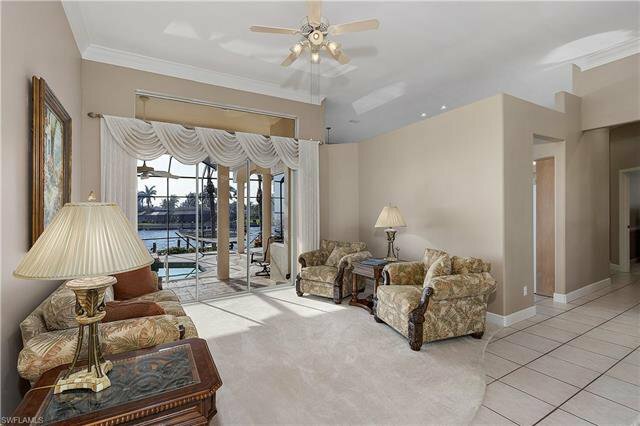 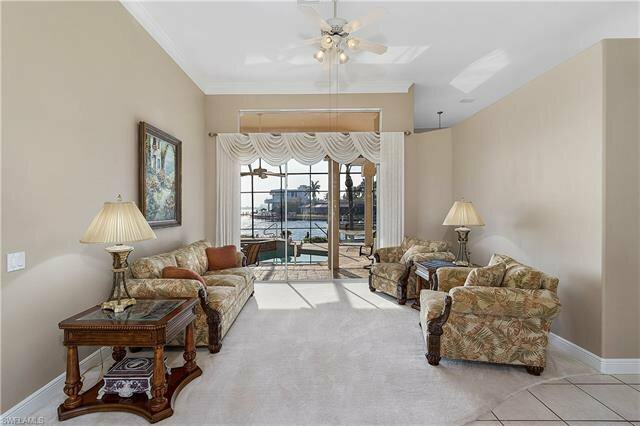 This home offers a great floor plan and water views from all the main living areas as well as the Master Suite. 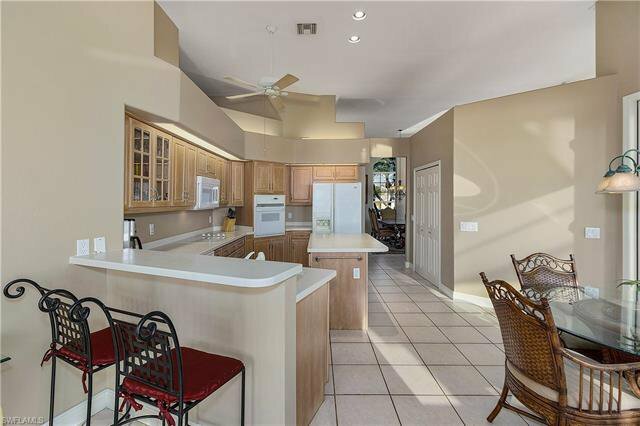 Heated pool with LED colored lights and built in spa, pool bath, surround sound speakers throughout the home, brand new tile roof, new screens in lanai, fireplace, 10,000 lb lift. 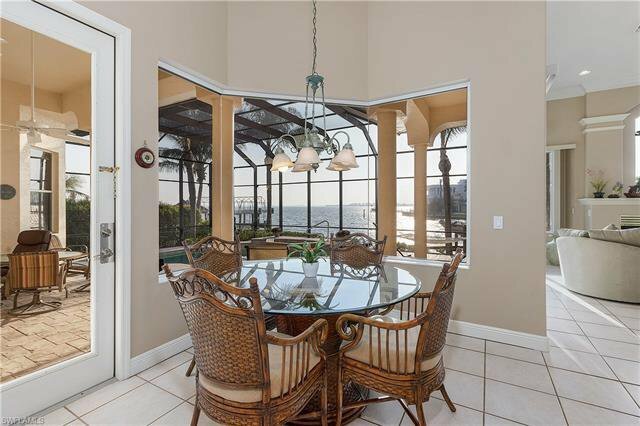 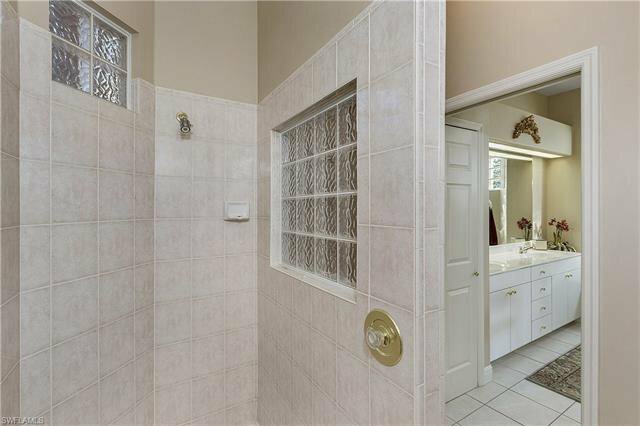 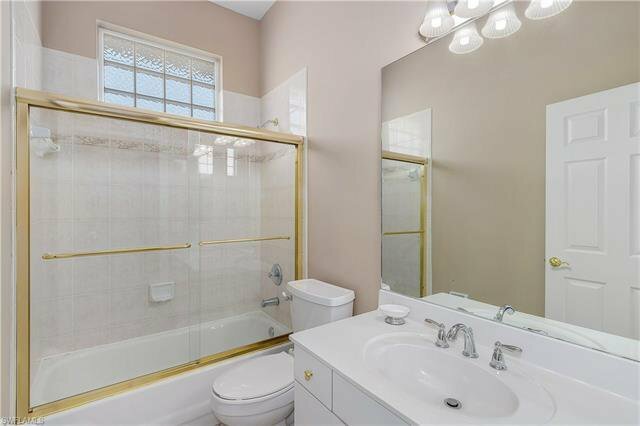 Come take a look at this home to appreciate the views and fantastic location.